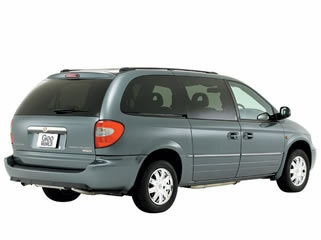 Mashariki Rent a car offers one of the finest services in shuttle business. 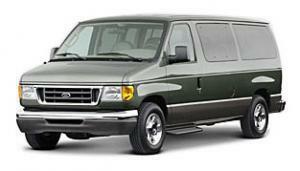 Are you traveling to Seattle and just need a ride to your destination? 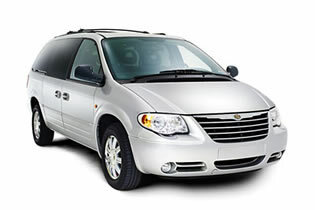 We offer shuttle services to many cities in Washington as listed on this page. Our prices are competitive. 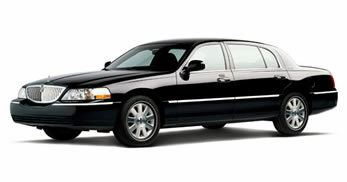 You have a choice of a Lincoln town car or a 7, 12 or 15 Seater Van as shown in the pictures below. Suggested Passengers - 4 passengers with 4 medium Bags or 7 passengers (includes driver) without bags. Suggested Passengers - 10 passengers with 6-10 medium Bags or 12 passengers (includes driver) without bags. Suggested Passengers - 11 passengers with 6-10 medium Bags or 15 passengers (ncludes driver) without bags. Departure times from Seatac Airport or any Seattle address to any destination listed in table below must be between 5.00am - 8.30pm Monday to Sunday. If your destination city is listed above just call or email us with the code. Payment methods are cash only and a receipt will be given. If your city is not listed above, please call or email us for a custom quote. Abbreviation used on table : Pax means "Passengers"